The Econo Lodge Sebring is perfectly located only eight miles from Highlands Hammock State Park. The Sebring International Raceway and South Florida Community College are minutes from this Avon Park FL hotel. Handicap accessible, non-smoking and connecting rooms are also available. Laundry facilities are located on the property for guest convenience. Pets are welcome with a small nightly fee. 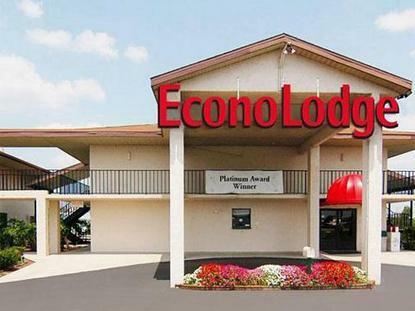 World-class hospitality, spacious guest rooms, a convenient location and affordable rates make the Econo Lodge Sebring a great hotel for business and leisure travelers in the Avon Park FL area. Pet accommodations 10.00 per day.